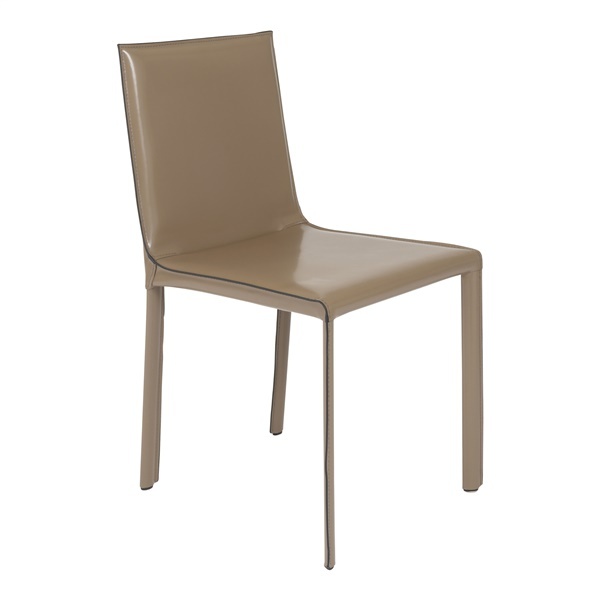 Reap the benefits of a sleek, comfortable dining chair day after day thanks to the Eysen Dining Chair from Eurostyle. This dazzling dining chair features regenerated leather upholstery, guaranteeing the piece will sparkle in a modern or traditional setting. In addition, the dining chair boasts a powder-coated metal frame and legs for unbeatable stability. Choose a deluxe dining chair that combines style and function beautifully with the Eysen Dining Chair.